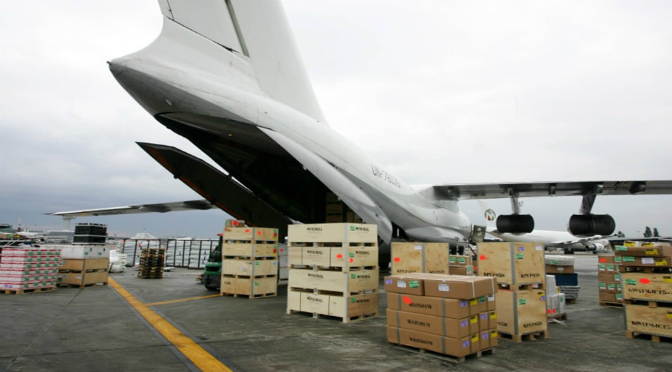 Air freight can reduce the total logistics cost for urgent or time-critical logistical challenges. By combining the speed of air with the cost savings of other modes, backed by smooth and efficient customs and administrative procedures, customers can enjoy the best of both worlds; reducing inventory and improving their own service offer with faster response times at affordable cost. We provide fast, reliable, cost-effective worldwide air freight import services from all over the world to Pakistan.Lakhani Logistics offers airfreight services through its global network agent offices. Most of our volume is routed through strategic partners with whom we have deep and longstanding relationships. This enables us to secure capacity, control costs and attain high service levels. We provide fast, reliable, cost-effective worldwide air export services from Pakistan to all around the world destination.Our strong relations contact with all major airlines is an assurance of an efficient, organized and reliable service to each individual customer at competitive rates. Our bespoke operational software and in-house computer system enables our staff to access information extremely quickly and provides the stable operational environment with which to co-ordinate movements worldwide. Our close contact with our well established representatives ensures an efficiently organized service tailored to the requirements of each individual customer at competitive rates.